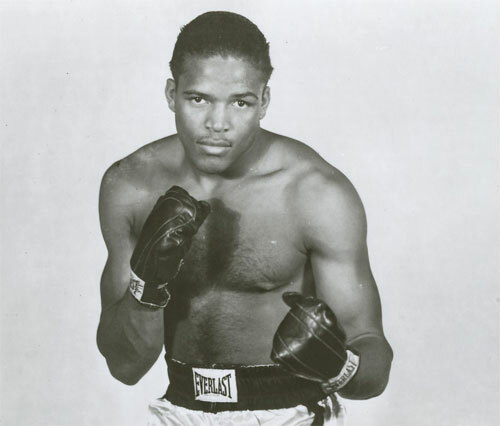 Crowd-pleasing welterweight of the 1950s, Gil Turner will become the sixth recipient of a gravestone by the Philly Boxing History Gravestone Program. 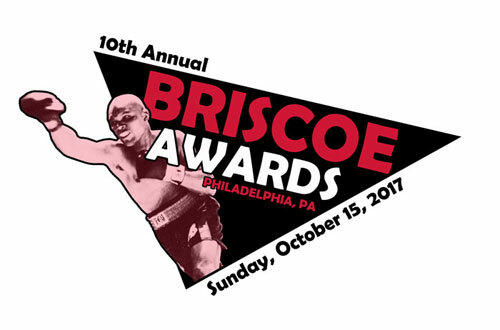 A fundraising campaign to pay for the Turner monument will be launched as part of the 10th Annual Briscoe Awards event, on Sunday, October 15, 2017, at Xfinity Live! Philadelphia, beginning at 1:00 PM. Turner’s children and other family members will attend the event on Sunday. Philly Boxing History Inc. is a non-profit organization dedicated to preserving and celebrating the great legacy of Philadelphia boxing. Five area boxers have been previously honored by the program, including Matthew Saad Muhammad, Gypsy Joe Harris, Tyrone Everett, Garnet “Sugar” Hart, and Eddie Cool. Turner became a sensation in the early 1950s, when he reeled off 31 straight wins (25 by KO) to start his career. The streak stretched until July 7, 1952, when Turner faced off against welterweight champion Kid Gavilan, at Municipal Stadium in South Philly. Turner fought on even terms with the champ until round eleven, when the “Cuban Hawk” swooped in and retained his crown by TKO. Turner fought for another six years, but never again vied for a world title. He retired in 1958 with an overall record of 56-19-2, with 35 knockouts. Turner was a popular TV fighter throughout the 1950s and fought numerous big names such as Joey Giardello, Johnny Saxton, Ike Williams, Gene Fullmer, Carmen Basilio, Beau Jack, and many others. He died in 1996, and currently rests in an unmarked grave in North Philadelphia. Once the necessary funds are raised, the monument is expected to be placed in 2018. Tax deductible donations to the effort can be made at the event or by calling John DiSanto at 609-377-6413.